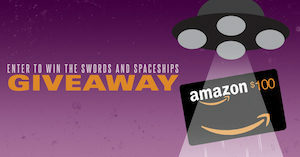 Sponsored by our $100 Amazon gift card giveaway! Enter here. 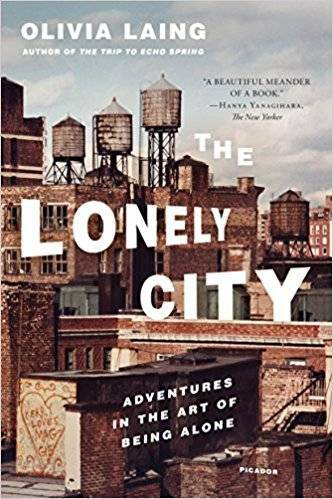 The Lonely City by Olivia Laing for $2.99. Get it here, or just click on the cover image below. 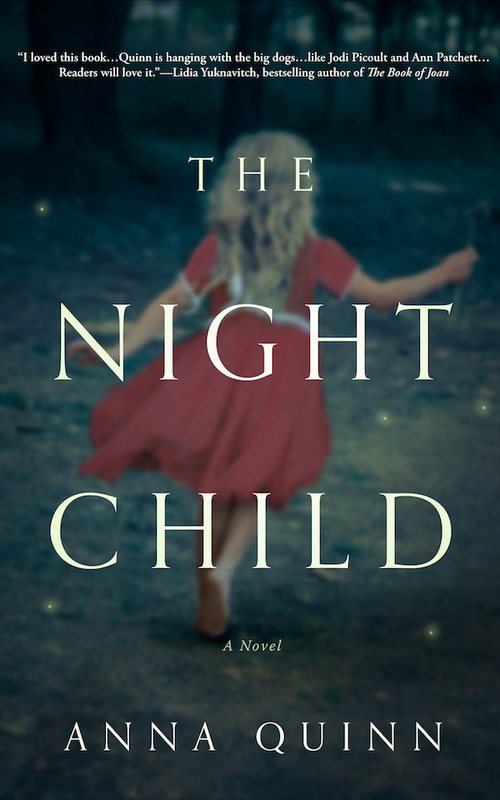 The Night Child by Anna Quinn for $0.99. Get it here, or just click on the cover image below. 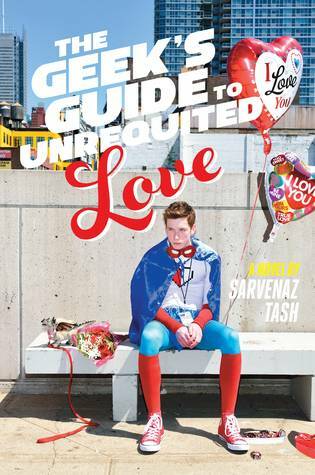 The Geek’s Guide to Unrequited Love by Sarvenaz Tash for $1.99. 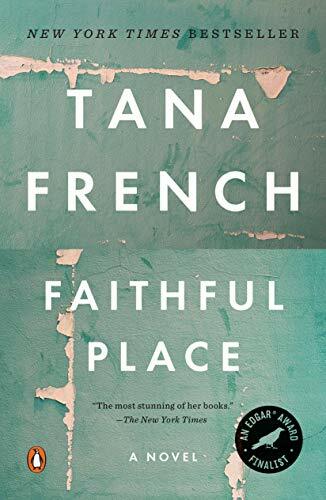 Get it here, or just click on the cover image below. 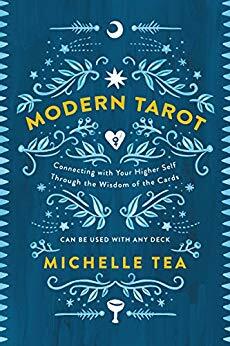 Modern Tarot by Michelle Tea for $1.99. 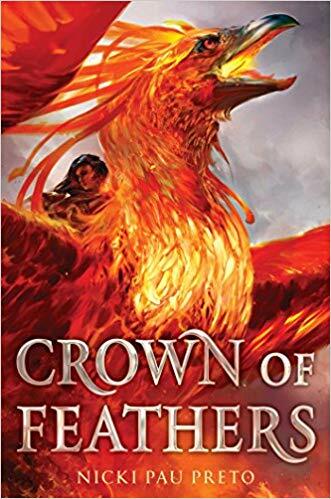 Get it here, or just click on the cover image below. 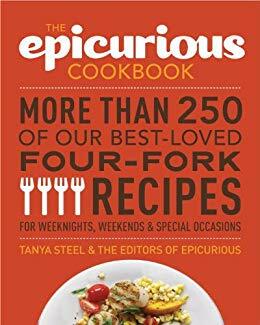 The Epicurious Cookbook by Tanya Steel for $1.99. 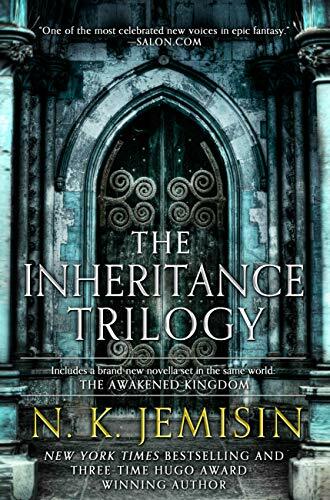 Get it here, or just click on the cover image below. 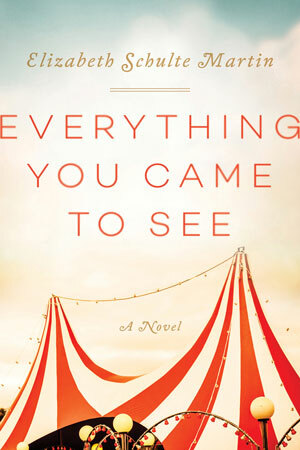 Everybody’s Son by Thrity Umrigar for $2.99. 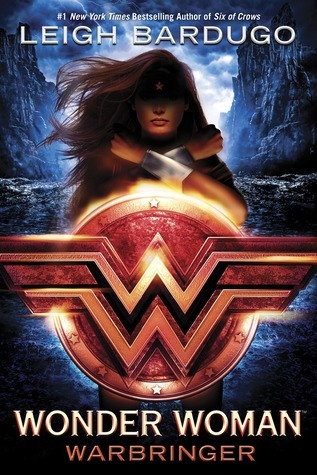 Mythology by Edith Hamilton for $2.99. 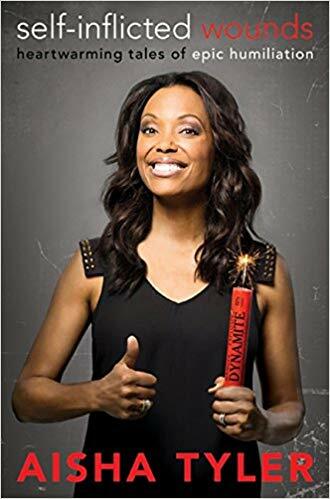 Self-Inflicted Wounds by Aisha Tyler for $1.99. 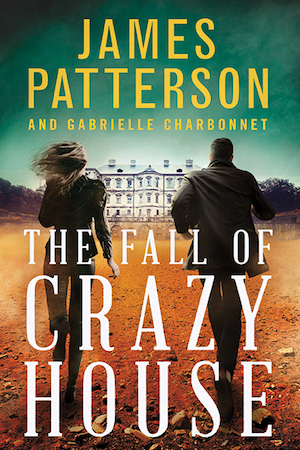 Get it here, or just click on the cover image below. 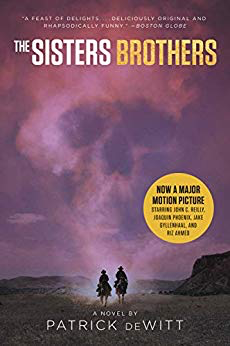 The Sisters Brothers by Patrick Dewitt for $1.99. 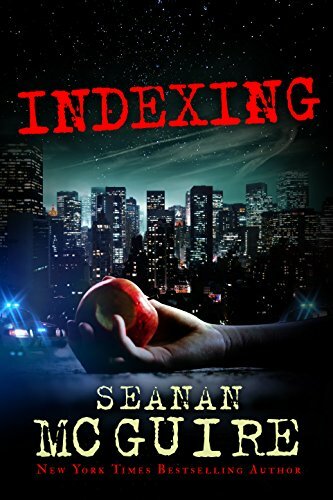 Get it here, or just click on the cover image below. 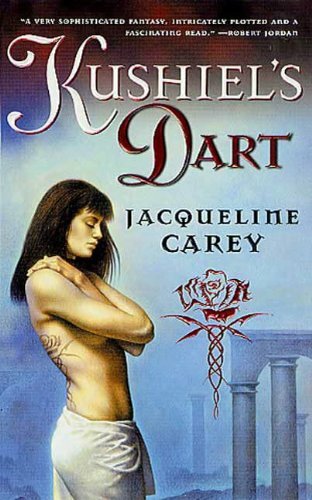 Kushiel’s Dart by Jacqueline Carey for $1.99. 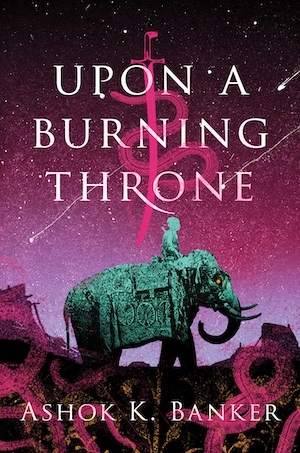 Get it here, or just click on the cover image below. 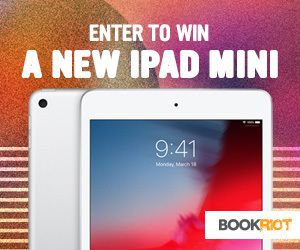 Enter to win a brand new iPad mini here! 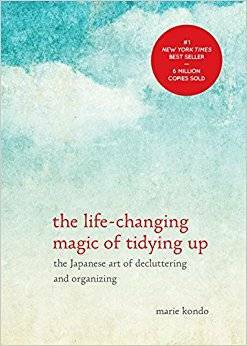 The Life-Changing Magic of Tidying Up by Marie Kondo for $2.99. 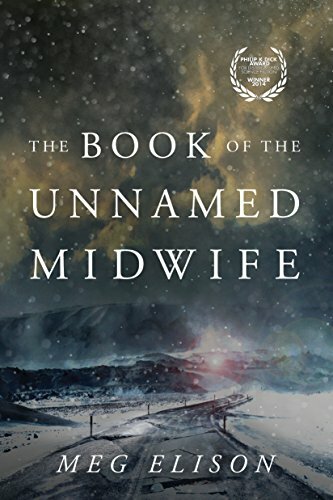 Get it here, or just click on the cover image below. 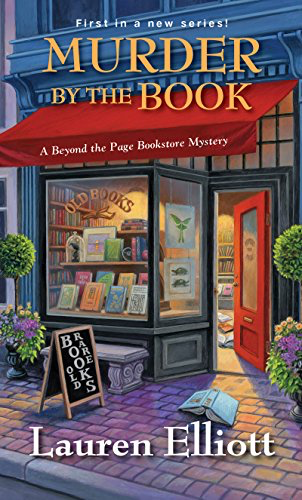 Murder by the Book by Lauren Elliott for $1.99. Get it here, or just click on the cover image below. 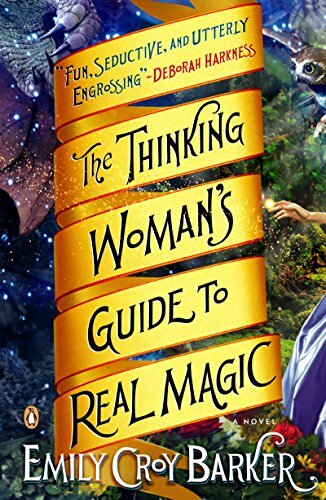 The Thinking Woman’s Guide to Real Magic by Emily Croy Barker for $1.99. 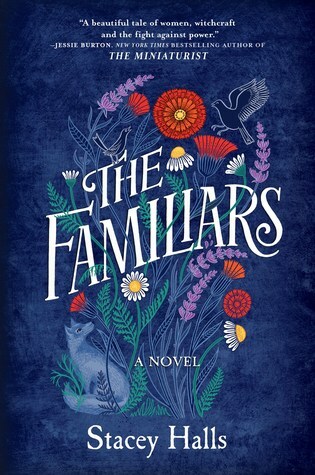 Get it here, or just click on the cover image below. 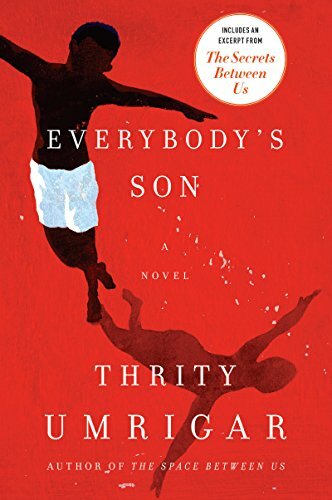 Everybody’s Son by Thrity Umrigar for $2.99. 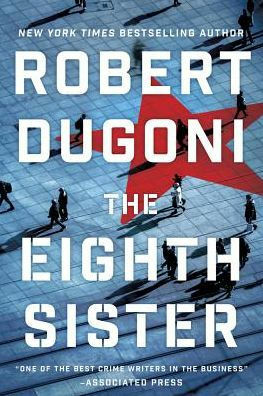 Get it here, or just click on the cover image below. 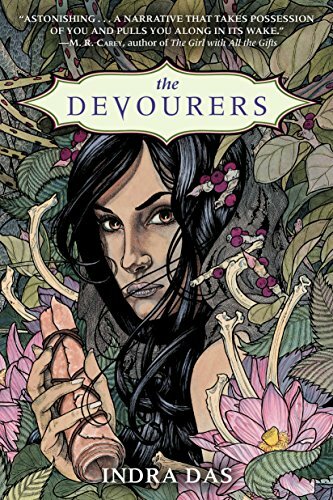 The Devourers by Indra Das for $1.99. 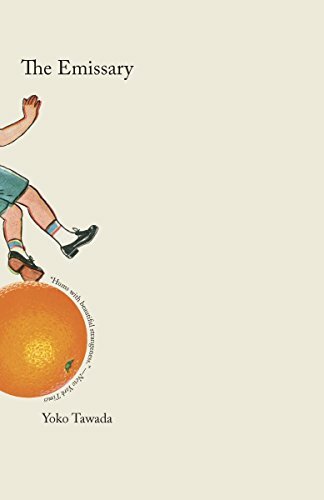 Get it here, or just click on the cover image below. 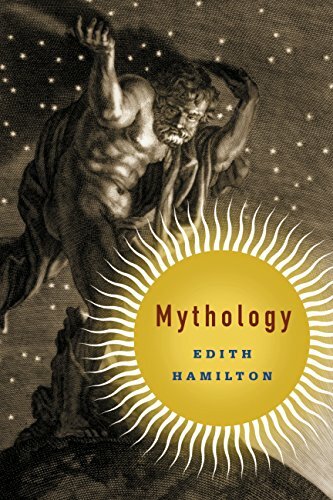 Mythology by Edith Hamilton for $2.99. Get it here, or just click on the cover image below. 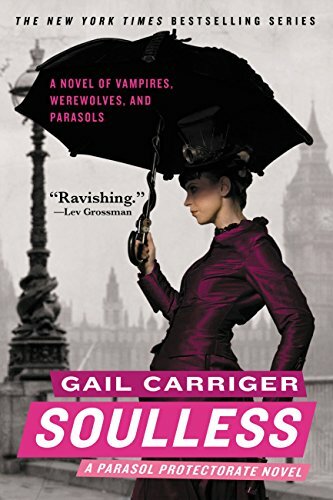 Soulless (Parasol Protectorate Series Book 1) by Gail Carriger for $4.99. Get it here, or just click on the cover image below. 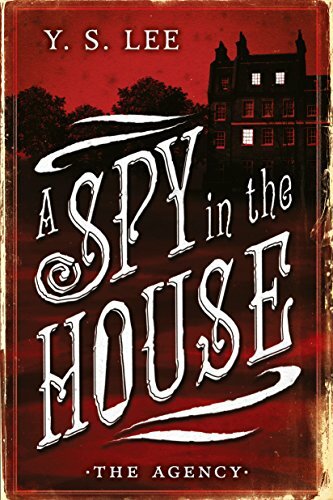 The Agency: A Spy in the House by Y. S. Lee for $1.99. 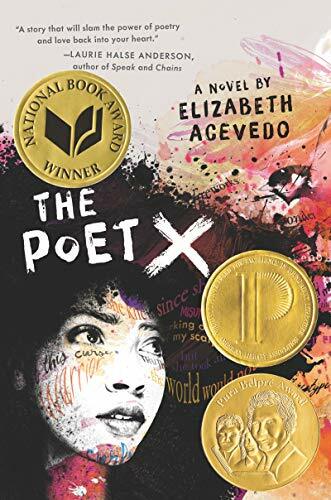 Get it here, or just click on the cover image below. 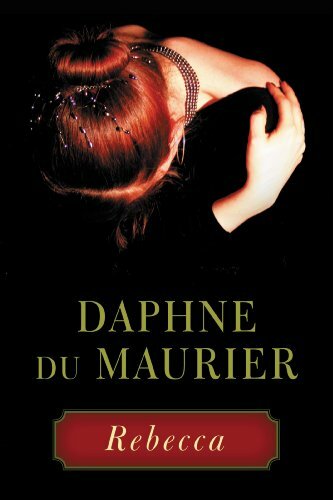 Rebecca by Daphne du Maurier for $2.99. 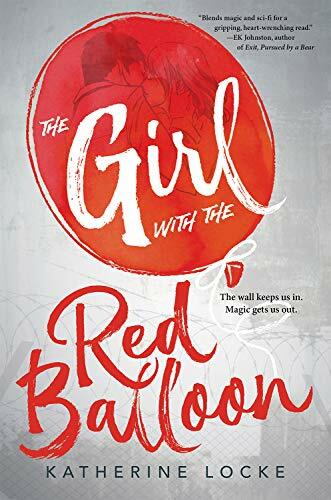 Get it here, or just click on the cover image below. 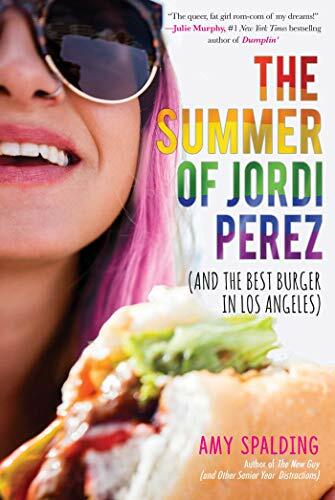 The Summer of Jordi Perez (And the Best Burger in Los Angeles) by Amy Spalding for $1.99. 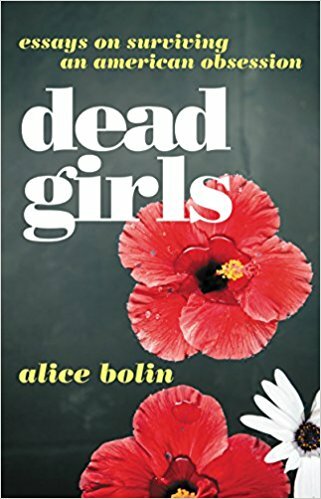 Get it here, or just click on the cover image below. Sponsored by our iPad mini giveaway. Enter to win here! 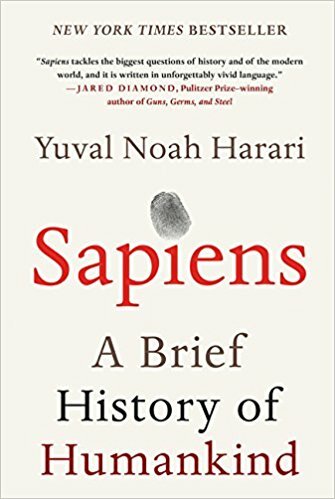 Sapiens by Yuval Noah Harrari for $3.99. 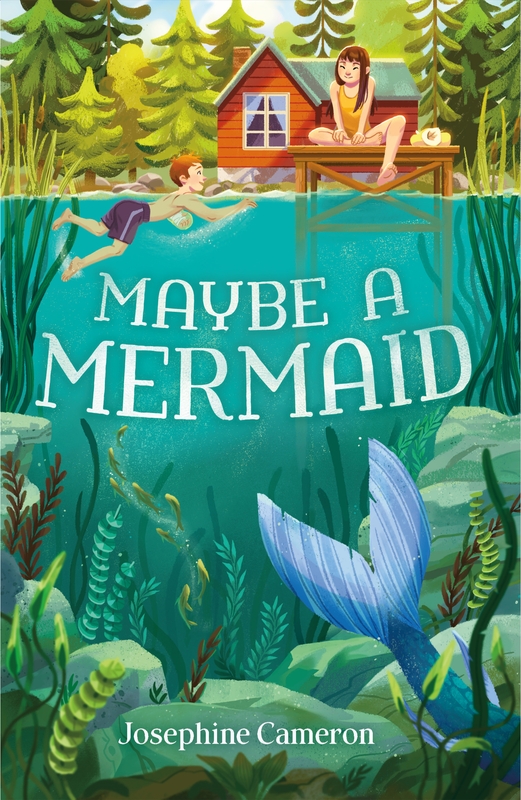 Get it here, or just click on the cover image below. 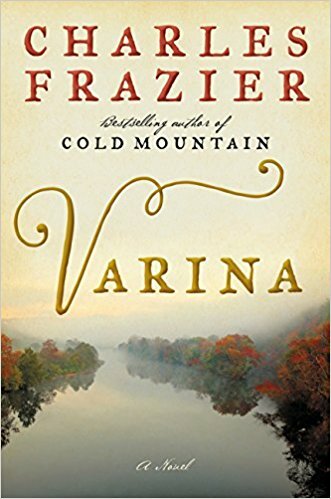 Varina by Charles Frazier for $2.99. Get it here, or just click on the cover image below. 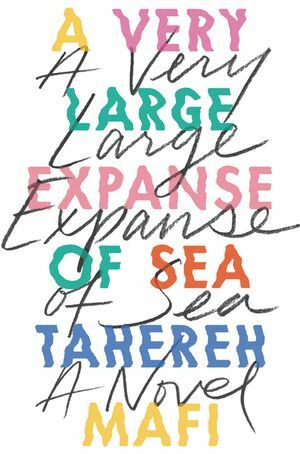 A Very Large Expanse of Sea for $1.99. 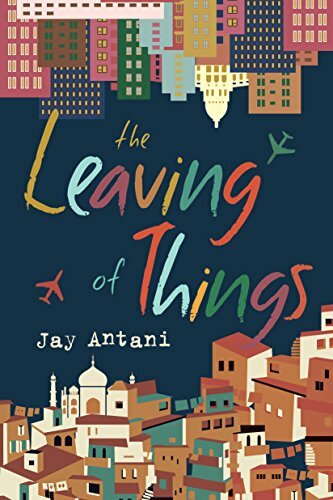 Get it here, or just click on the cover image below.